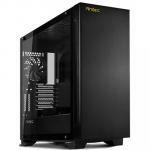 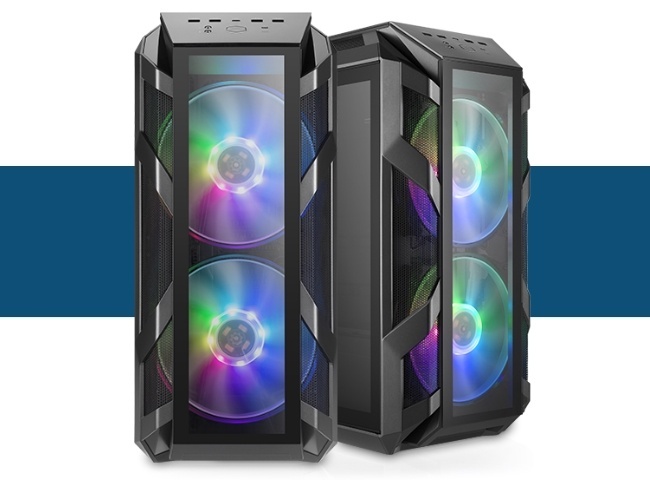 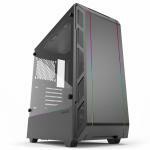 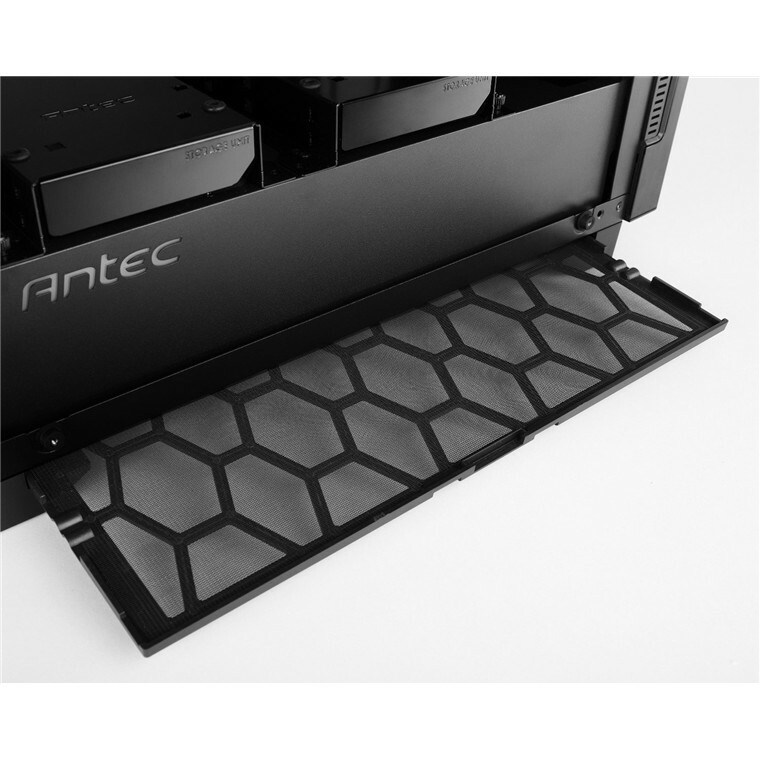 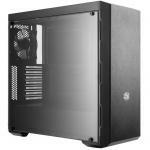 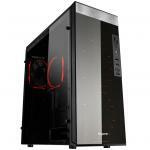 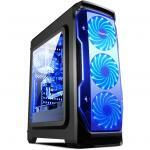 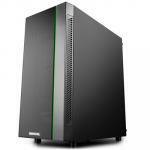 "This is a great, inexpensive case, with plenty of room to build. 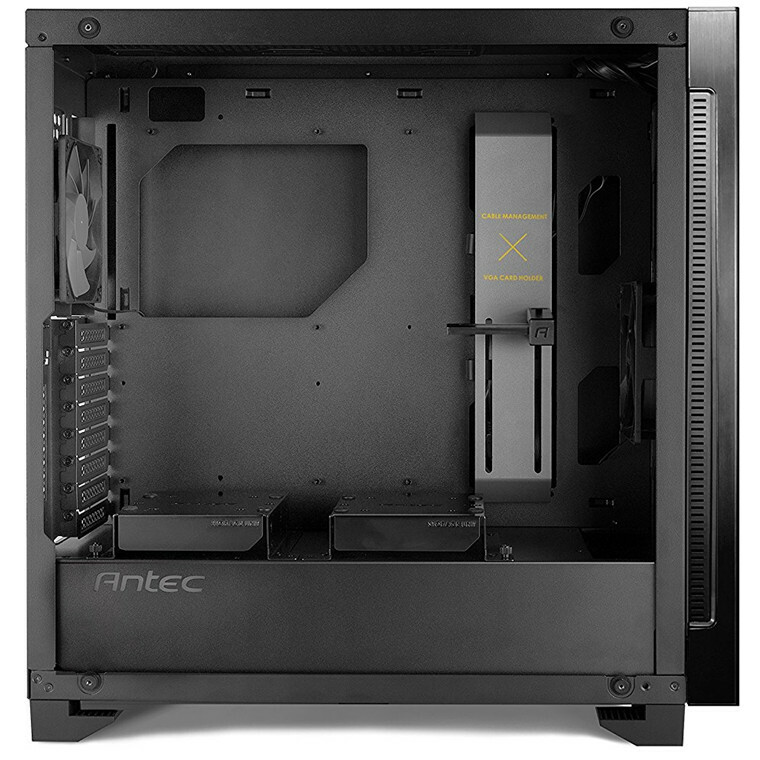 Looks great too! 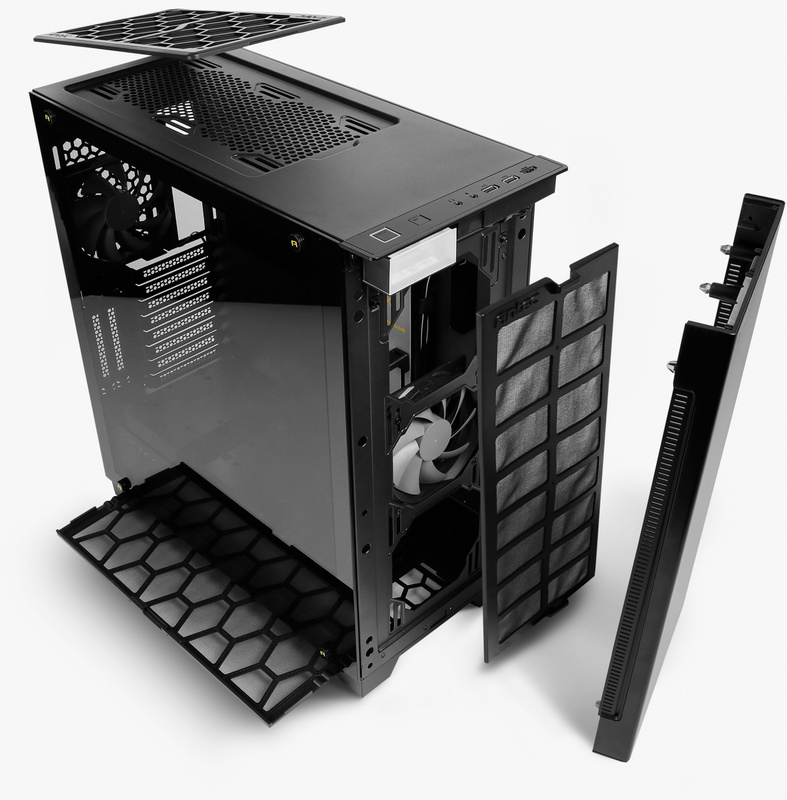 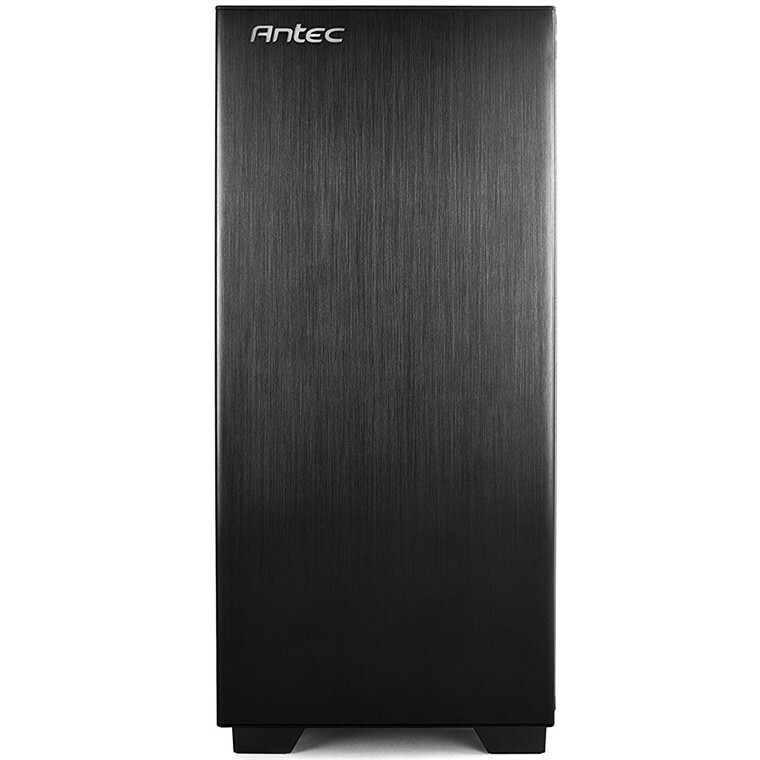 Lots of room for cooling, and an inbuilt lighting controller." 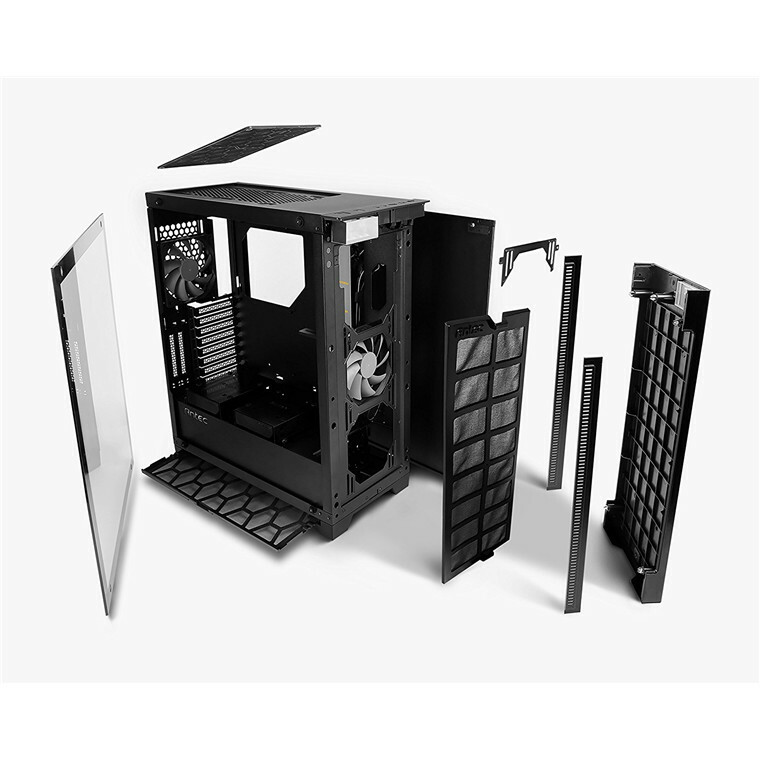 This is a great, inexpensive case, with plenty of room to build. 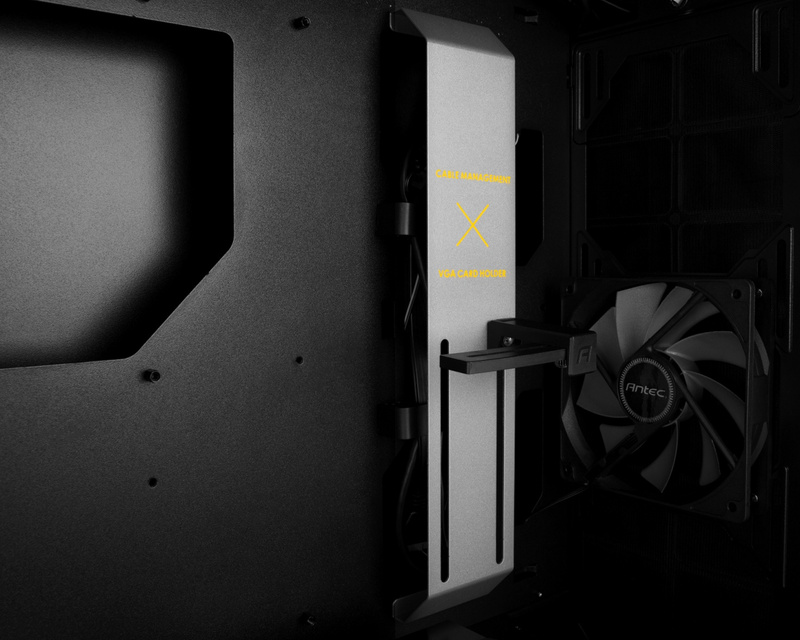 Looks great too! 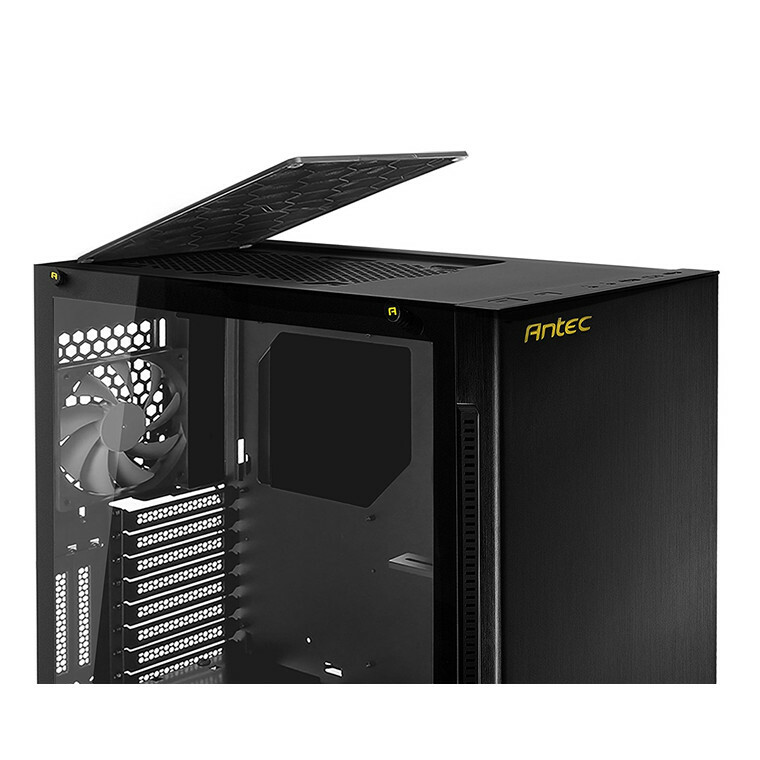 Lots of room for cooling, and an inbuilt lighting controller.This is a great, inexpensive case, with plenty of room to build. 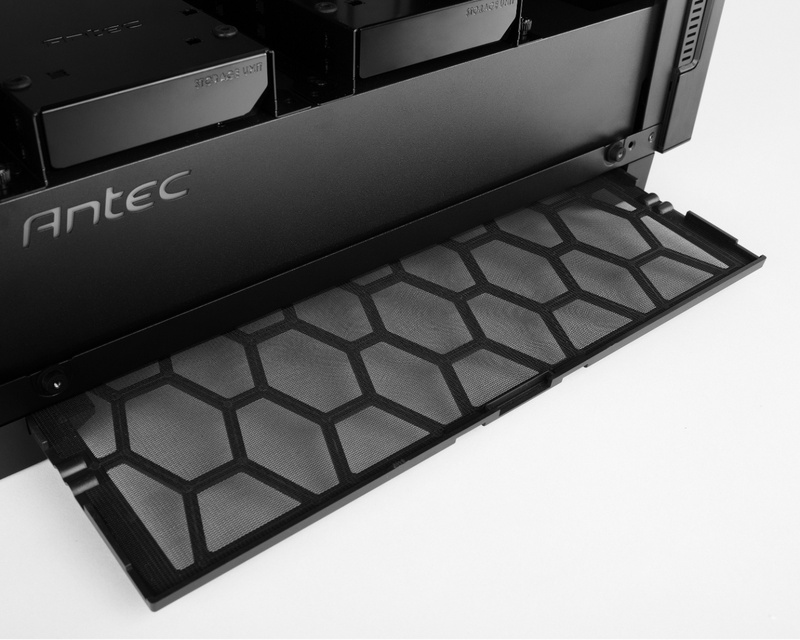 Looks great too! 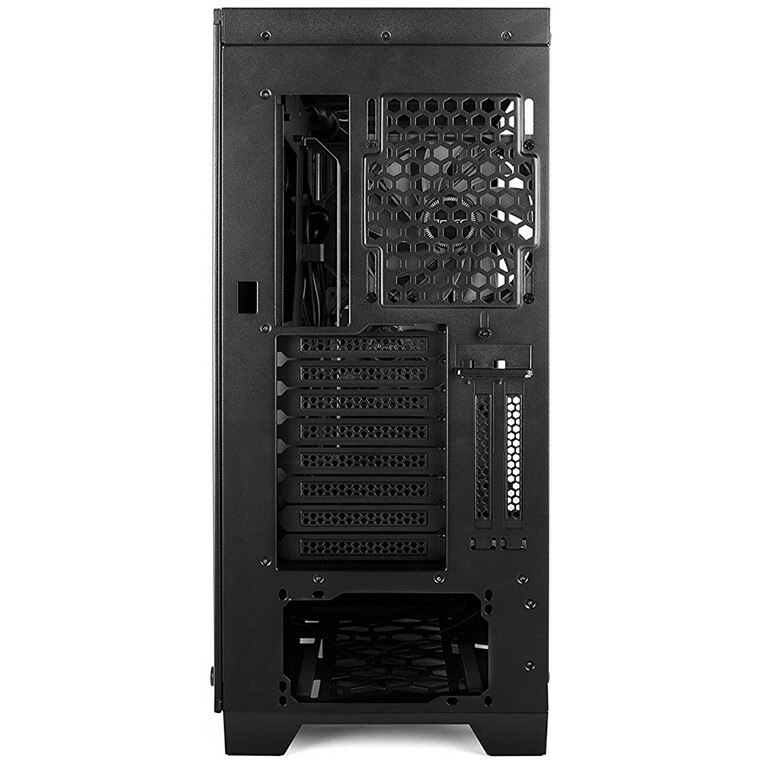 Lots of room for cooling, and an inbuilt lighting controller.